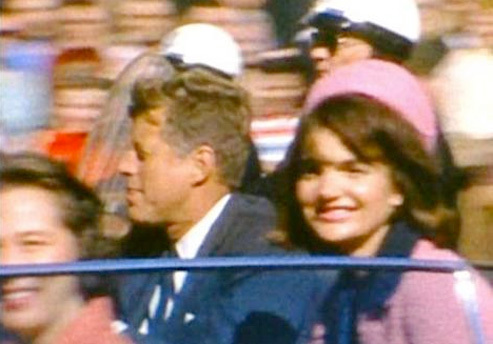 Links to my articles from the archives related to my fascination with JFK, his life and death. Comments appreciated. In doing research for my JFK+50 blog’s posting today on “On this day in history” I ran across your excellent posting. I plan to get your ebook & appreciate all the work you’ve put into writing this little known story. I invite you & your readers to check out my JFK blog a http://www.jfk50.blogspot.com. Thanks for stopping by. Great to see someone else keeping the memories alive. Subscribed to your blog and will add it to my blogroll. Thanks for the kind words. Glad you liked it.